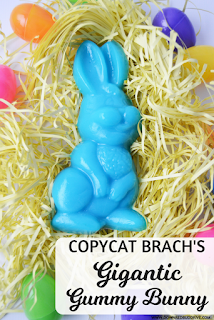 Easter is closing in on us quickly, with only a couple of weeks left before it's here. Perhaps you have been recognizing the Lenten season, perhaps you only choose to celebrate the "main" days: Ash Wednesday, Maundy Thursday, Good Friday (I almost wrote Black Friday...oops! ), and Easter Sunday. 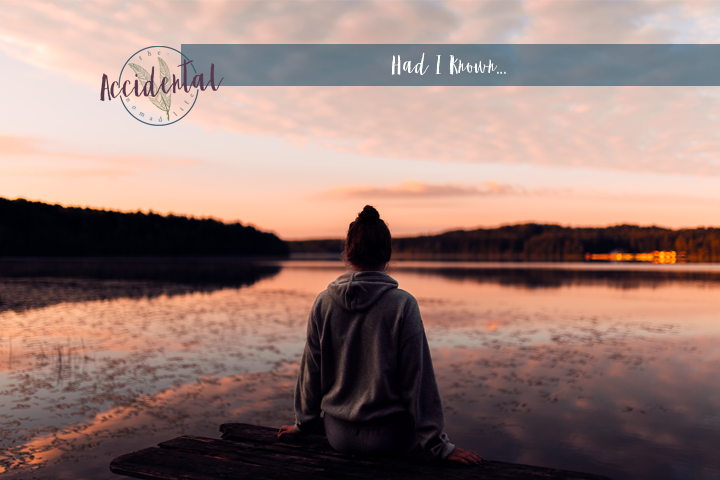 Whatever you do, I wanted to offer you a few Christ-focused ideas to add to your celebrating! 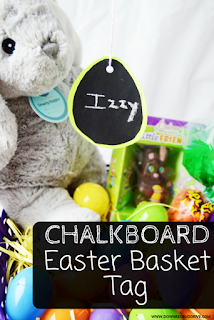 With the help of a couple of amazing Christian blogging friends, we are bringing you 5 activities to help enhance the Easter experience for you and your kids this year. 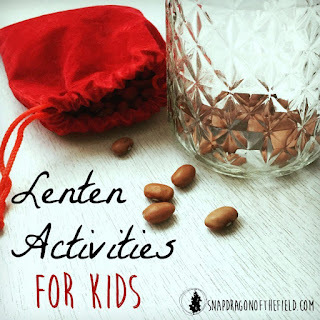 I love how simple the activity ideas are from Bethany at Snapdragon Field. 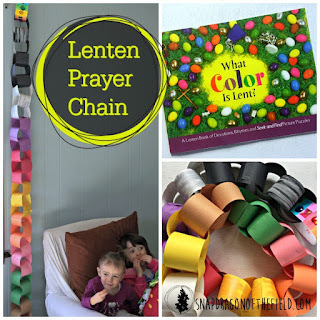 Bethany offers us the ideas of a Lenten Prayer Chain and a Kindness Bean Jar. 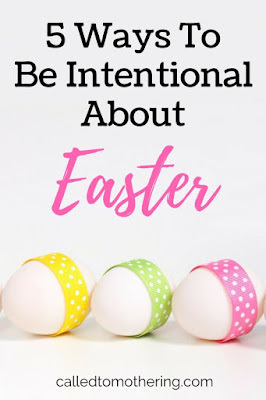 I shared two Easter/Lent activity devotional books earlier, and although we're past the beginning of Lent, you could absolutely jump in where we are and do the activities from there. Looking Toward the Cross is fabulous in that it walks through the whole Christian process, from understanding sin to the final day when Christ rises. 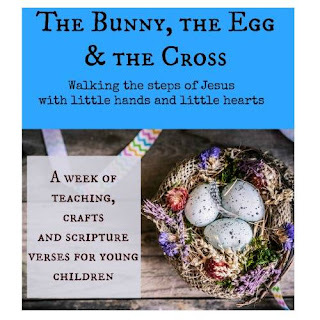 The Bunny, The Egg, and The Cross is a good visual of why each of the symbols are important (or HOW the bunny and the egg can be an asset instead of an annoying "tradition") and help kids understand that Easter is about Jesus and not fluffy bunnies and candy. 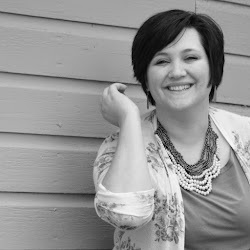 Marisa, from Called to Mothering, shares 5 other ways to be intentional about Easter. 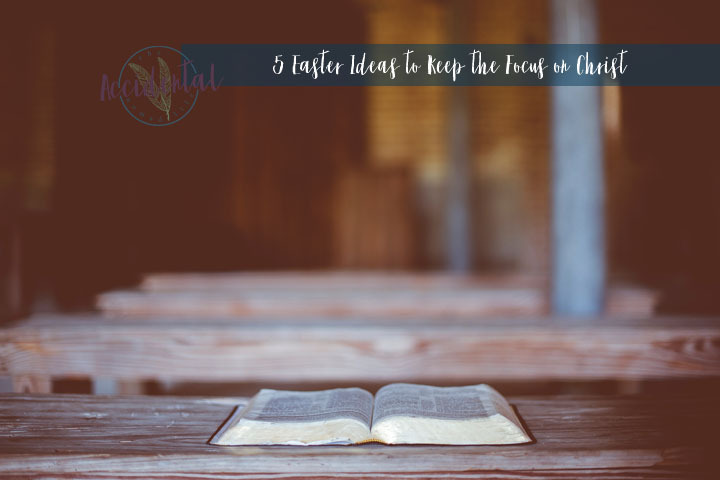 They are such wonderful ideas, and so simple to keep the focus on Jesus. Sammie and Brittany, sisters from Down Red Bud Drive, have several yummy ideas to share with us! 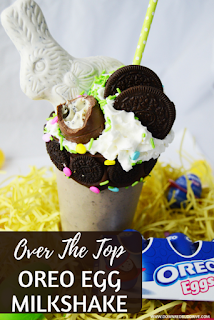 They share recipes for a Copycat Brach's Giant Gummy Bunny, a gorgeous Reese's Egg Cake, and a super fun Oreo Egg Milkshake. 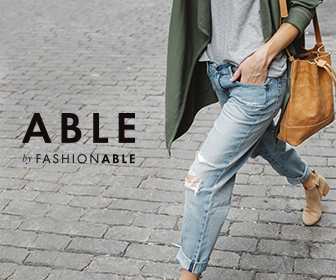 All things to enhance a lovely Easter get together! You could even have the kids help with this project and do their own! 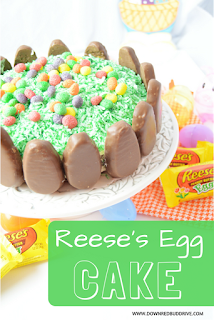 What activities do you do for Easter that enhance the season and meaning for you? I find that by this time in Lent, I'm losing focus a bit. I might still be keeping up with my fast, but by now it's just routine rather than an intentional sacrifice. 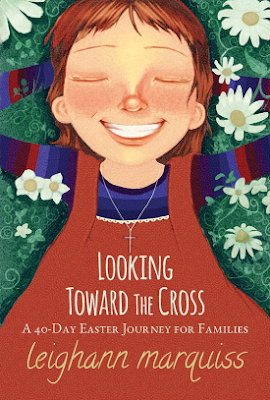 So this last week leading up to Easter is great for renewing focus and intention. This week my husband and I will doing a little Bible study each day, looking at Jesus' journey to the cross. My church also has services each night. We might not get to all of them, but I hope to go to at least one.